I am a late converter to op shopping…I used to think that op shops are full of junk that no-one wanted. That they all smelt musty and well, uninviting, compared to the bright shiny retail shops. But I was wrong…I discovered that there was a whole new way to shop which is so much more fun. 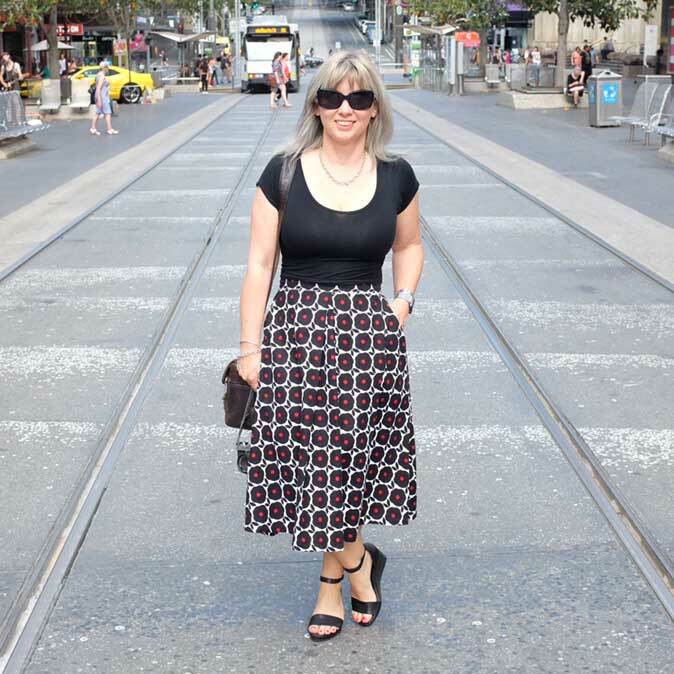 Now both my husband and I love a bit of op shopping therapy…we are always up for some rummaging and usually visit an op shop or two at least once a week. 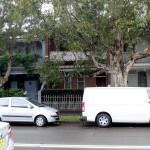 We are always on the look out for op shops we haven’t discovered yet. And sometimes the little musty shops are where you can find some gems. If you are wondering what on earth is the attraction of buying pre-loved goods, believe me, there are plenty! For example, you can pick up a designer outfit for a fraction of the cost…which means you can fill your entire wardrobe and no one would ever know. I now own high end brand dresses that are like brand new, but bought at a fraction of their original cost. 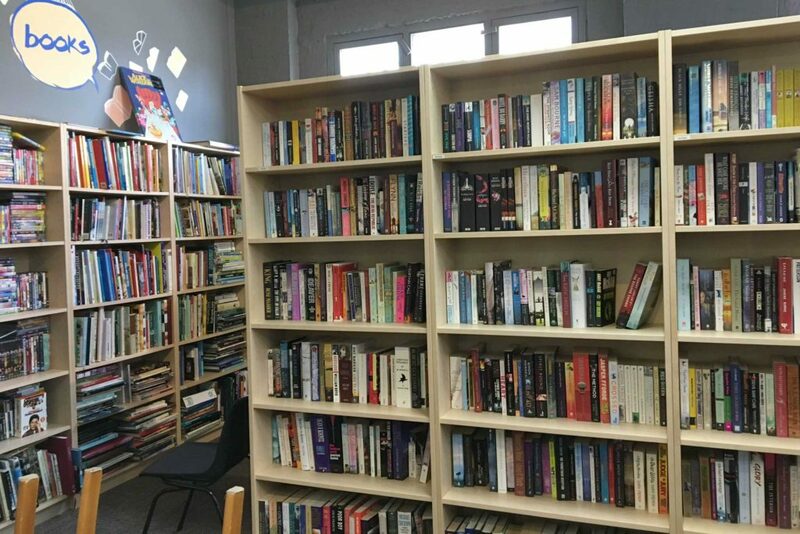 You can find things that you won’t get at the big shopping centres…every op shop is different with stock constantly changing. And hell, its basically a big treasure hunt…and who doesn’t love that? I guess that saying that one person’s trash is another’s treasure is totally true. 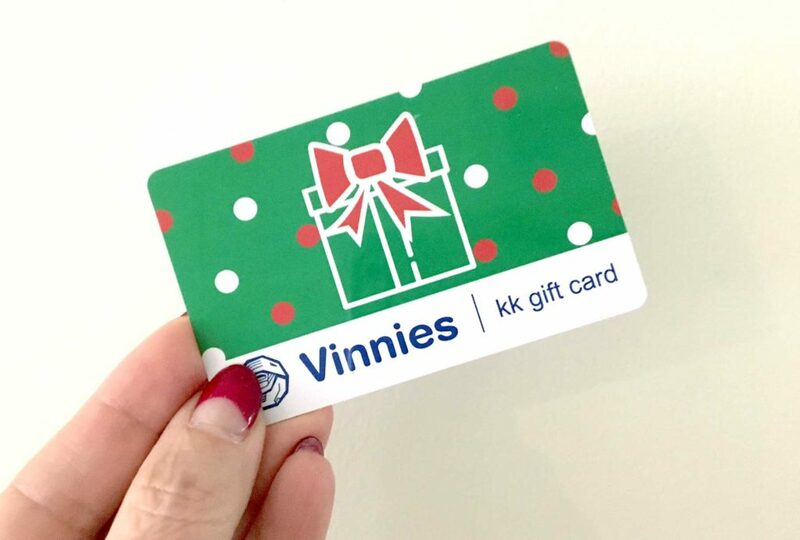 And a point of difference with Vinnies is that you can purchase gift cards…an awesome idea for the op shopper in your life. You are giving a present that works on all levels…for example, you are supporting a charity and helping those in need in the local community, helping to reduce landfill and giving your giftee the chance to go treasure hunting! Vinnies kindly sent me some gift cards to see what I could find for Christmas gifts…challenge accepted! This was my first shopping haul…my idea of a perfect Secret Santa gift. 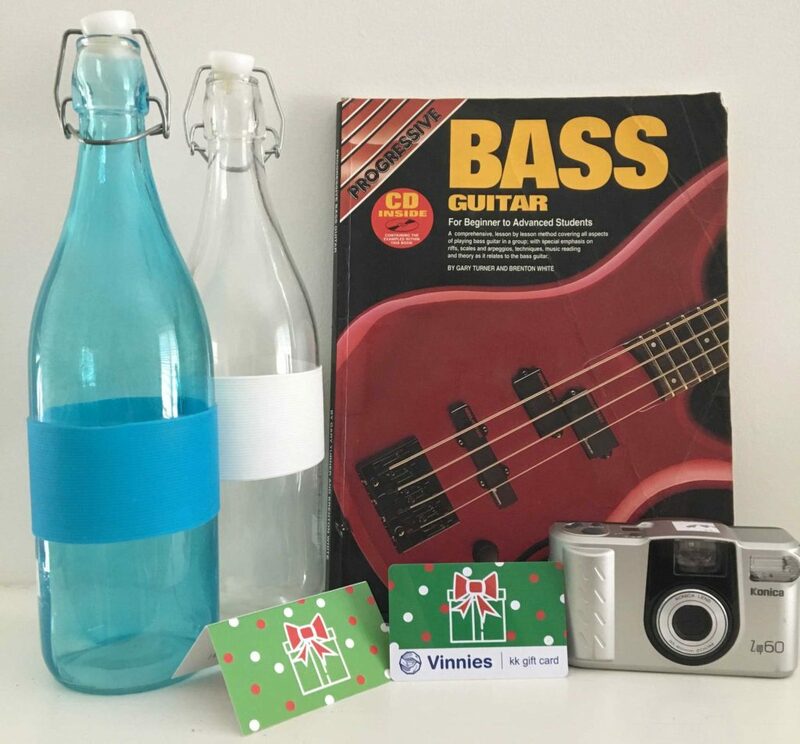 Two water bottles (to store in the fridge for those hot summer days), a bass guitar book as I really want to learn how to play (now need to find a bass guitar) and a film camera for some fun photography (yes, it still works). 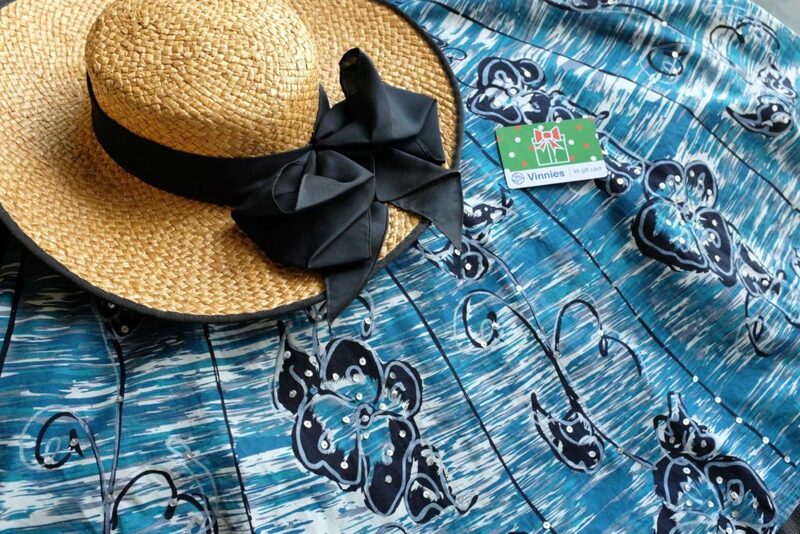 My next shopping excursion got this gorgeous skirt and a perfect summer hat…just $10! And now I have one $10 card left…that in itself would make a perfect Secret Santa gift or stocking stuffer. 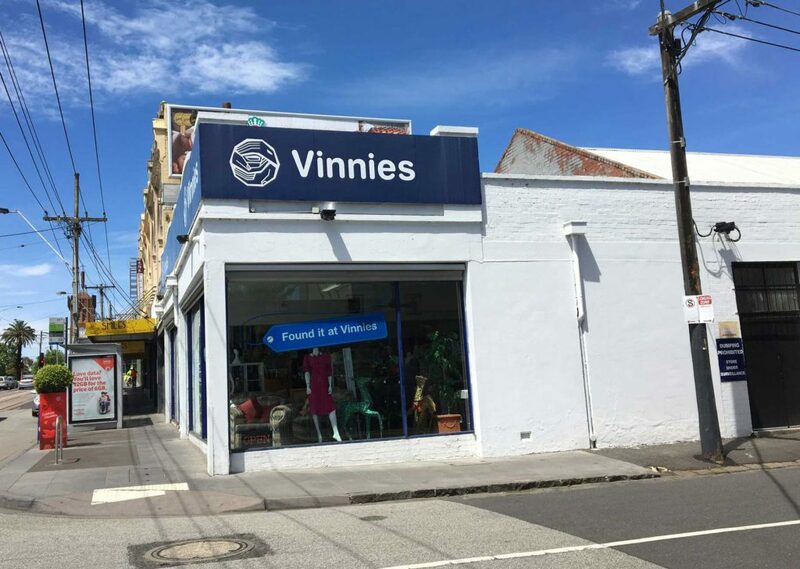 So if you are stuck for ideas for Christmas, pop into a Vinnies and have a look around…see what you can find! And grab a couple of gift cards for yourself…they are 20% off until Christmas Eve! 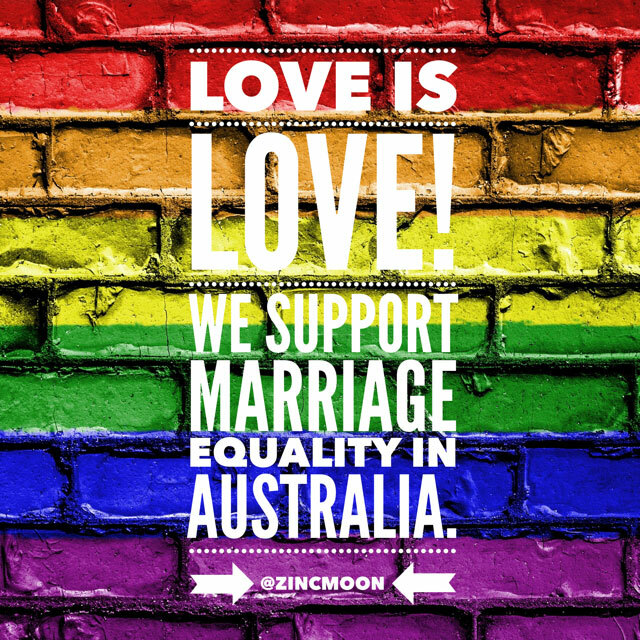 Please note: this is a sponsored post! However, my opinions are, as always, totally my own! Click here for more information on the Vinnie’s gift cards and to find your local store!